My wash day was uneventful and I am quite happy about that considering what happened for my last one. Yes, I haven’t washed my hair since my last wash day video and post. I can’t believe I went that long without shampooing my scalp, but I did. Let me tell you my scalp was on fire. I thought Cherrelle (my hair) had an attitude. Humph! Try my scalp that hasn’t been washed in two weeks. I don’t know how this worked before my healthy hair journey but it is definitely not working now. I think my scalp is a touch spoiled. LOL! 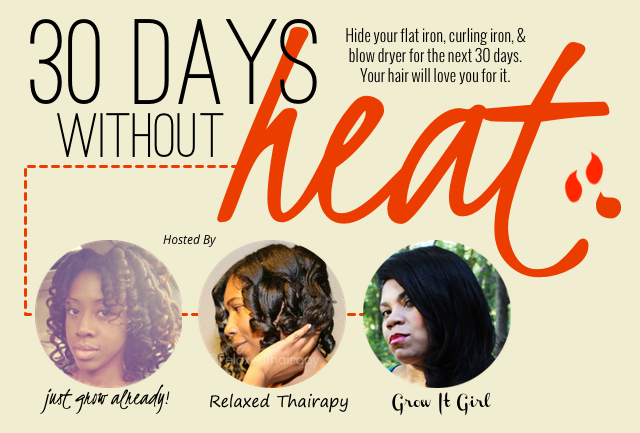 Below are my wash day deets. Pre-poo: I applied a liberal amount of grapeseed oil to my hair and scalp. Detangle: I finger detangled after applying the oil. I only saw a few shed hairs. Love it! 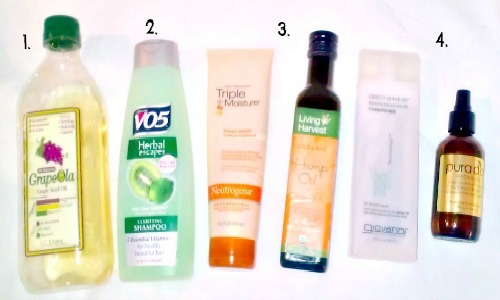 Shampoo: I’ve used a few hair products including gels and hair sprays in the last week. So, I decided to use my Suave Daily Clarifying Shampoo. Plus, I really wanted to make sure my scalp was clean. 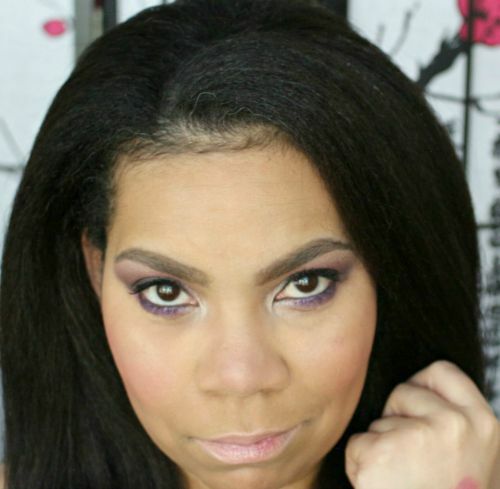 Deep Condition: I wanted moisture without protein. 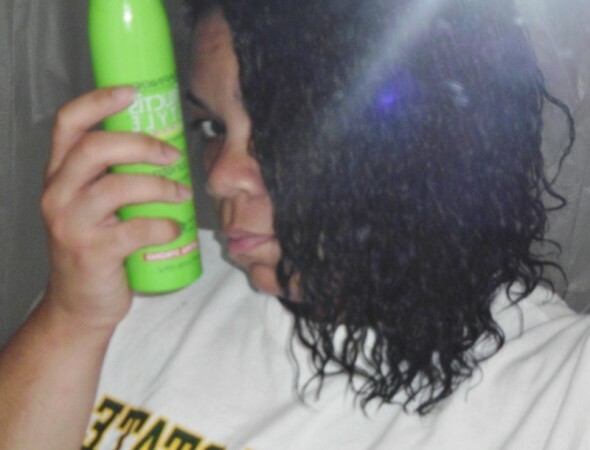 I decided to use (affiliate link) Neutrogena Triple Moisture Daily Deep Conditioner. I mixed the triple moisture with a cap full of hemp oil. Leave-ins: I applied Giovanni’s Direct Leave-In Conditioner and sealed with Pura D’or Argan Oil. I air dried using my Curly Tee. I joined the #washdayexperience this week and the theme for the week is buns. I thought this was perfect timing because I just posted my twisted hair bun tutorial. Well, that’s all my deets for this week. 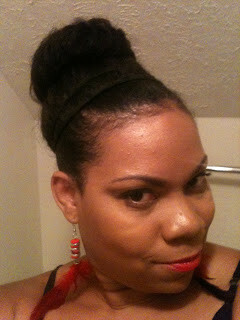 I hope you enjoyed my Totally Twisted Bun Tutorial. Be sure to give it a try and tag me on Instagram @growitgirl. I would love to see your results. Previous Post: « China Glaze Polishes: A Little Sponging & Foiling Nail Art! 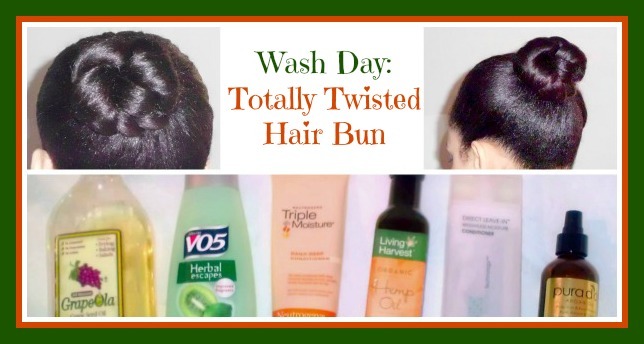 Love this simple, straight-to-the-point wash day and bun! The bun is sooo cute! Perfect for this hot, humid weather. Thank you! It really is super simple. 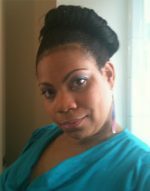 The Giovanni Direct leave in is heaven sent for me and always leaves me with awesome wash day results! Just discovered your blog and channel! Totally loving it so far:) That twisted bun is everything!